The educational mission is also important because safety rules & emergency tips in the mountains are the guarantees of safe and pleasant skiing for all. At the ski-resort “Too-Ashuu” all the tracks are subjected to thorough and daily training. All the ski-trails of the ski-resort “Too-Ashuu” have safety certificates. 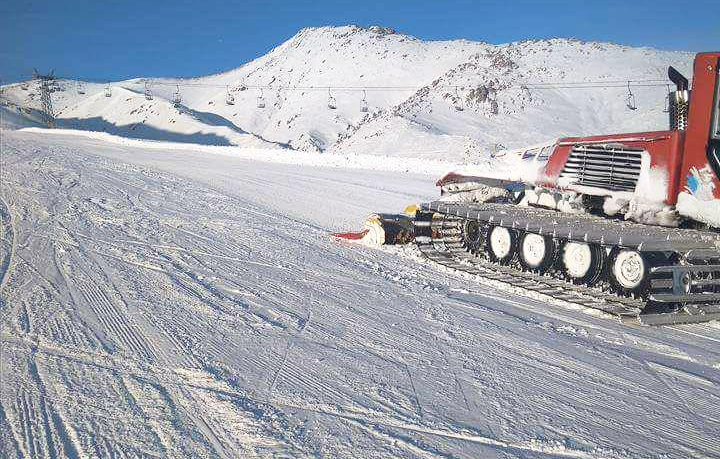 Every day, employees of the ski -resort carry out snow-sealing work on special machines – snowmobiles. The service of traces establishes signs and markings. Rescuers inspect the trails every morning before the opening of the ski.